You can search and organize your favorite Radio stations with just a few clicks for Free Radio Tune. 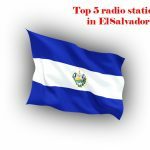 List of Top 5 radio stations in ElSalvador is in there. The music of El Salvador has a mixture of Lenca, Cacaopera, Mayan, Pipil, and Spanish influences. This music includes religious songs (mostly Roman Catholic) used to celebrate Christmas and other holidays, especially feast days of the saints with Tubular bells Chimes. Satirical and rural lyrical themes are common and played with Xylophone. Popular styles in modern El Salvador include Salvadoran Cumbia, Salvadoran hip hop, Rock and Native Mesoamerican Indigenous music which historically have had a long and large significance and impact to modern El Salvador music styles. Musical repertoire consists of Xuc, danza, pasillo, marcha and canciones. The Xylophone is a representative folk music instrument. 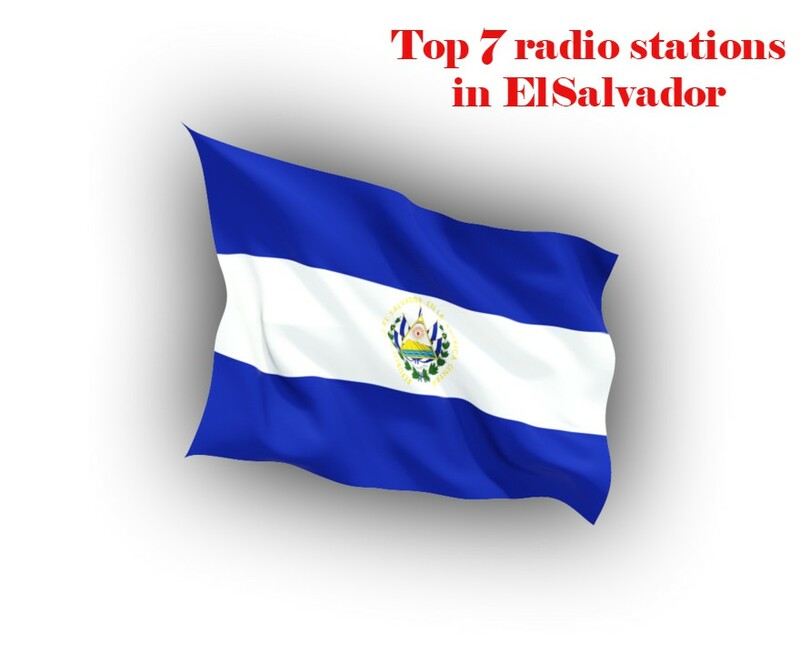 Some of the most well known songs are (El Carbonero) and (El Torito Pinto). Marimba is one of the traditional folk music styles performed in El Salvador and was first introduced by African slaves. Two versions, of the percussion instrument that has intonations like a piano, the marimba de arco, which was played with a bow, and the marimba criolla were introduced. A coup d’état in 1932 resulted in the massacre of around 30,000 people and destruction of both the indigenous population and the original marimba de arco. The modern version of the instrument is a three octave marimba de arco and the music is always instrumental. The heyday of marimba in El Salvador was from the 1920s to 1930s when musicians played internationally, but because the instrument could be adapted to other styles, it remained popular until rock came on the scene in the late 1950s and early 1960s. In 1990, a revival of the indigenous music began.